When you do not anticipate the call from a customer………. Although the customer center outsourcing industry is more than a decade old, many individuals fail to understand the purpose or business objective of this industry that is actually the lifeline of thousands of people across the world. With more and more businesses moving online, the contact center arm of many companies is surely going to expand into a variety of channels. In addition, your customers are all over the virtual world. They ensure that your service representatives do not have the time to relax. Consequently, one needs to understand that the dependability of a call center is critical to the success of your business. At the end of the day, your customer support function is something that directly connects you with your target audience. No doubt, even the smallest mistake in customer service strategy sets the alarm bells ringing for the top management of a company. Not only does it risk your business goals, but also compels you to reconsider the tried and tested strategies that have worked really well so far. However, the good news is that there are various contact center solutions help in streamlining business functions. This implies that your business will be able to survive in the long run. As a service provider, you cannot deny the fact that providing invaluable support to the customers is the only thing that ultimately leads to the success of a business. No matter whether you intend to adopt a proactive approach towards the customers by informing them about a service change that is yet to be introduced or want them to utilize the self-help services that easily resolves their issues, you would be helpless in the absence of a reliable and robust auto response system. What is wrong if auto response does it all without any inconvenience? The survival of a company is not possible if it is not able to provide a customer experience that matters more than anything else to the individuals in today’s world. In most situations, customers are irritated, confused and often ready to switch to a different service provider. All what offers the much needed relief to your customers is a feasible solution for their problems. Since employing service representatives may not always feature in the list of priorities of companies, the implementation of IVR hosting services helps. If you intend to enhance the efficiency of your business to a level where the performance of your counterparts seems worthless, then IVR is the only key that unlocks all the solutions you need for a flourishing business. By deploying an efficient IVR platform, you would not only have access to efficient services, but you can also win over the trust of customers who otherwise do not even think for a moment before switching loyalties. In addition, you can also optimize various functions of your business without thinking about additional expenditure. The end result of the entire process is a transition from a conventional process to a full-fledged, completely new and unique customer service experience. What can IVR do for you? No doubt, IVR development services can do a lot more than what appears on the surface. It enables efficient call routing and helps your customer get connected to the department he wants without causing any inconvenience to him or your business functions. Not only this, some of the advanced programs and blessed with the capability of providing appropriate answers to questions such as payment information and balance deduction. In addition, the enterprises utilizing this wonderful technology are also able to save significantly because the pressure of calls reduces. • Comprehensive and transparent transactions. • Enhanced efficiency and reduction in call management expenditure. • Proactive notification to customers in case of service changes. • Quick evaluation of performance through surveys conducted for customers. • Provision of accurate information to customers through verification of customer information as well as details. Without a second thought, the implementation of hosted IVR services encourages businesses to save money and avoid the unnecessary expenditures that are otherwise incurred in business operations. After all, no business owner would mind such a useful service when they are able to reduce their expenditure considerably. However, cost-cutting is not the only benefit of this process that also allows you to provide faster assistance to your customers. Therefore, you can address the queries of your customers within no time and thus enhance your brand image without spending even a single penny. 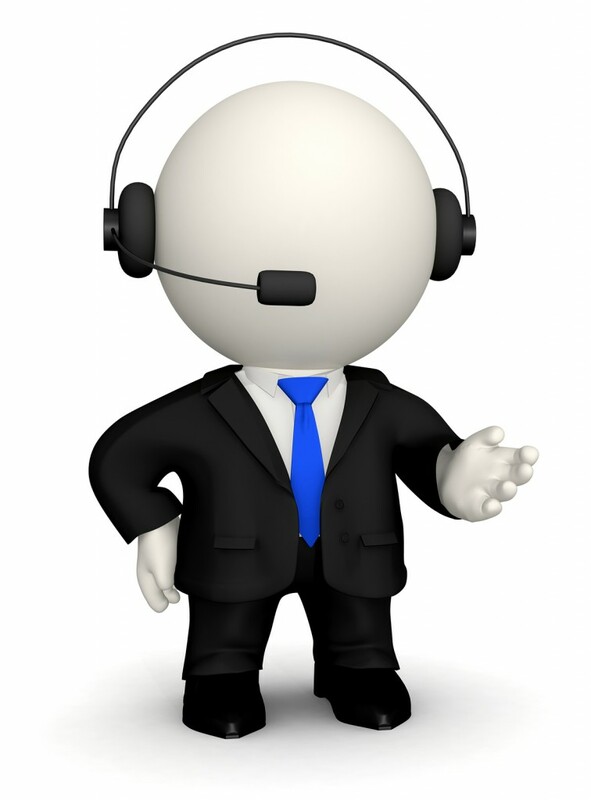 The most useful aspects of IVR technology are its speech recognition and touch tone features. In a nutshell, the customers would hardly mind quick and feasible responses to their queries and prompt request handling. What else do customers need when they can easily avoid getting lost in a caller network where thousands of them are already there?